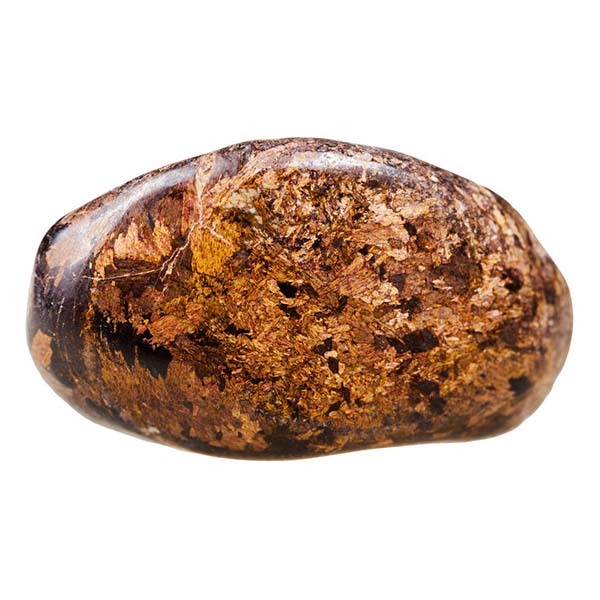 Bronzite tumbled healing gemstones with lovely coloring, lots of flash and great energy. Bronzite is useful in assisting us in achieving a state of certainty without willfulness. It allows us to easily adapt to the best path to take. Medium size of 1", some larger. Also known as the "Courtesy Stone."